All TAB racing this Saturday in Queensland will be called off due to strike action. PLANNED strike action for TAB racing in Queensland this Saturday is assured, with the industry alliance and state government still to find a resolution to the Point of Consumption tax distribution dispute. Racing Queensland this morning confirmed there will be no TAB racing in the state this Saturday, after a deadline set by the thoroughbred alliance to call of strikes passed this morning. As Winx, who races in the colours of Queensland-based owner Peter Tighe, makes her tilt on a history making fourth Cox Plate in Melbourne on Saturday, horse stalls at Queensland's biggest tracks will be vacant. The strike action, led by the state's trainers, is unprecedented. It had been hoped the government would put a proposal to the industry last night, which would have enabled time for nominations and acceptances for Saturday races, but nothing eventuated. It is understood the Racing Minister Stirling Hinchliffe and government are working on a resolution, but the industry alliance has been adamant it would strike if nothing had been tabled by Tuesday evening. 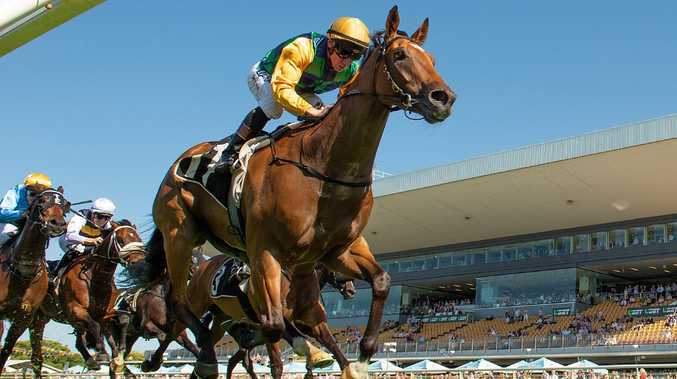 RQ, in line with its minimum race fields policy, have abandoned the meetings at Doomben, Gold Coast, Toowoomba and Townsville which had been scheduled for this Saturday. Only one nomination was received for Doomben and two for Townsville. RQ policy is that it can delete a race which has less than five nominations at extended deadlines. Nominations had been extended from Monday until yesterday. The thoroughbred alliance is seeking an ongoing contribution from government out of the proceeds of its 15 per cent Point of Consumption tax on wagering. It believes the government snubbed the thoroughbred code when it announced a one-off $20million infrastructure grant for harness and greyhound racing, in addition to the wavering of $17.8million of debt. New South Wales and Victoria will both introduce a POC on January 1 and their governments have committed a significant portion of that money to be re-invested back into prizemoney. 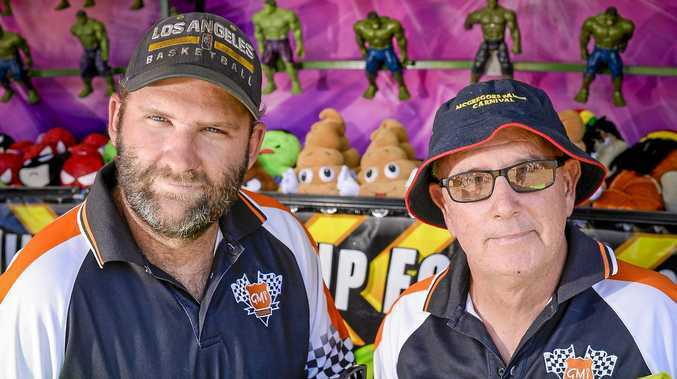 In the first year, the Queensland government is estimated to nett $35-$40million from POC receipts, a figure that is anticipated to rise to $50million in ongoing years. The racing industry has argued a tax on racing should be re-invested back into racing. South of the border, Racing NSW Chief Executive Peter V'Landys successfully argued the industry needed to be 'compensated' for the POC tax because it will limit what it can charge in the future for Race Information fees (fees paid to the industry by bookmakers).